Transport and dispatch is not an art in itself, but developing individual mobility concepts is. 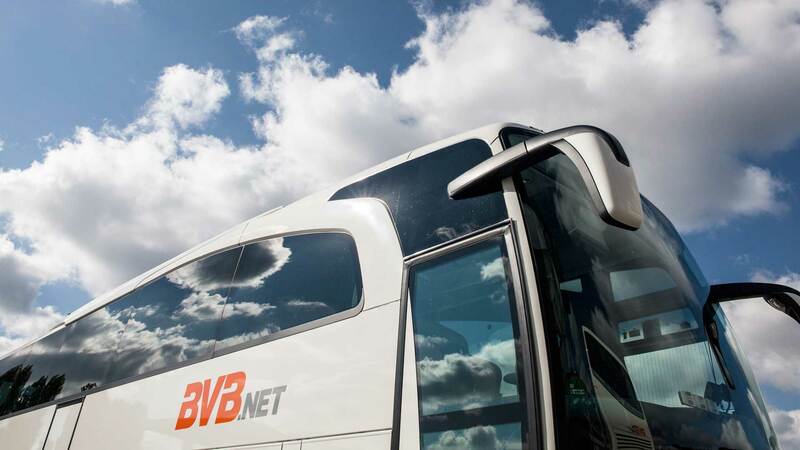 At BVB.net we draw on over 45 years of experience while driving innovation. For us, keeping high standards is the minimum, but we like to go above and beyond that in our work. 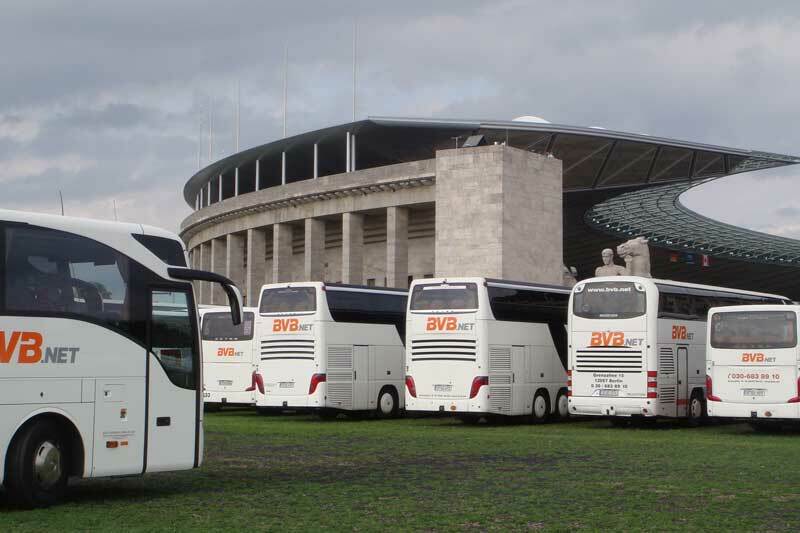 We have over 200 employees, more than 70 motor coaches, capacity for approximately 4,500 passengers and 30 public transport buses in the Berlin-Brandenburg region. When it comes to bus logistics, you shouldn’t ask for less. 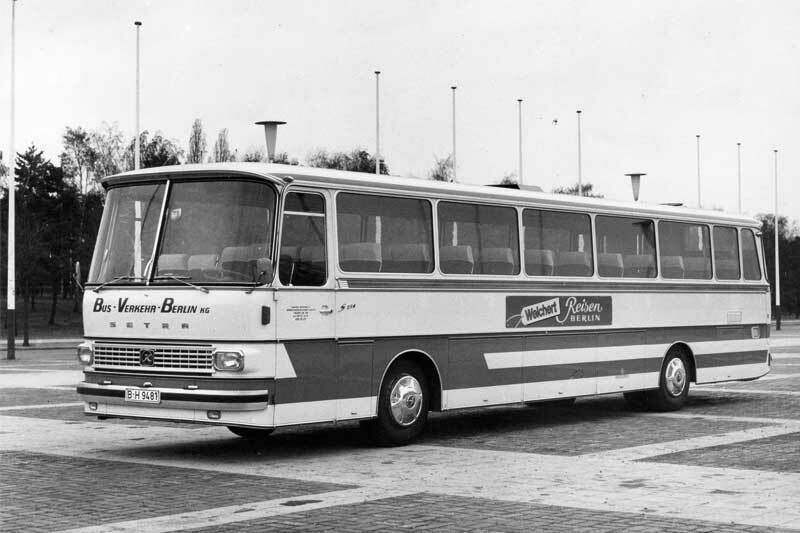 We distinguish ourselves through our service and offer our customers much more than just buses: we offer ideas for conception and planning, professional execution and a high level of transparency in our controlling and follow-up work. 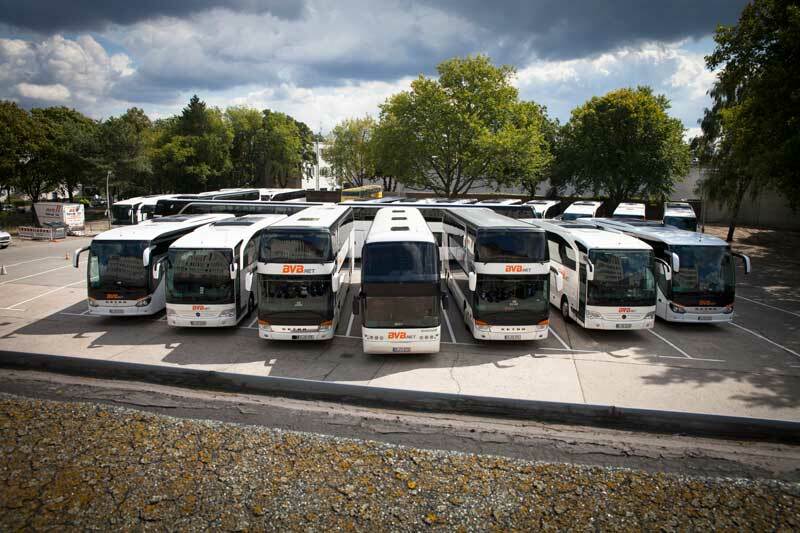 Our range of services is as diverse as our customers are: we offer everything from airport pick-up services, transfers, charter sightseeing tours, day excursions and regular public transport to professional event and conference logistics. 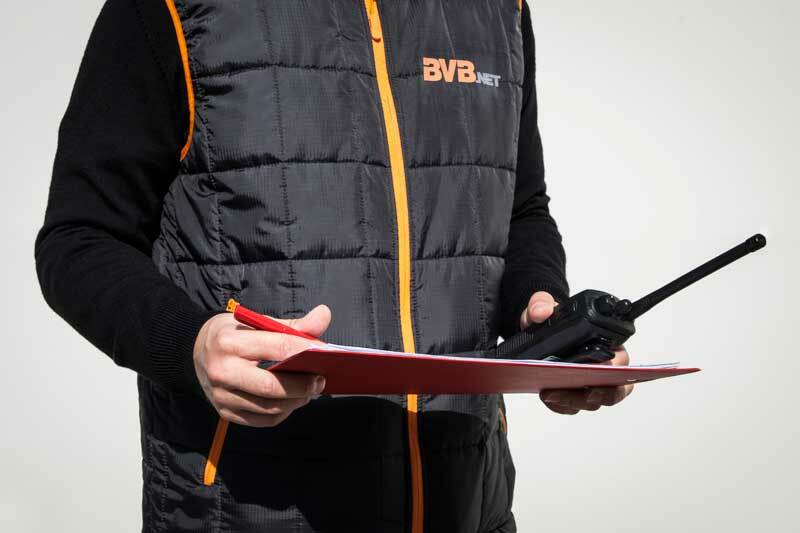 All our services come from the same source and are characterised by BVB.net’s dedication to quality, but we are also highly flexible and always aim to provide service that suits the participants and the occasion.